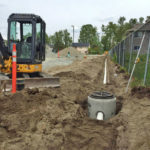 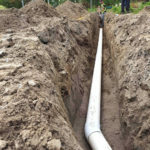 The licensed professionals at Blackstone Paving are experts in perimeter drainage, drainage tile repairs and the installation of drainage lines. 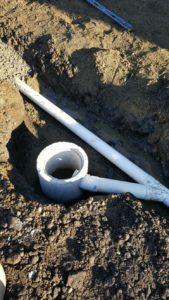 We can even provide drain tile scoping which will quickly find the source of your problem. 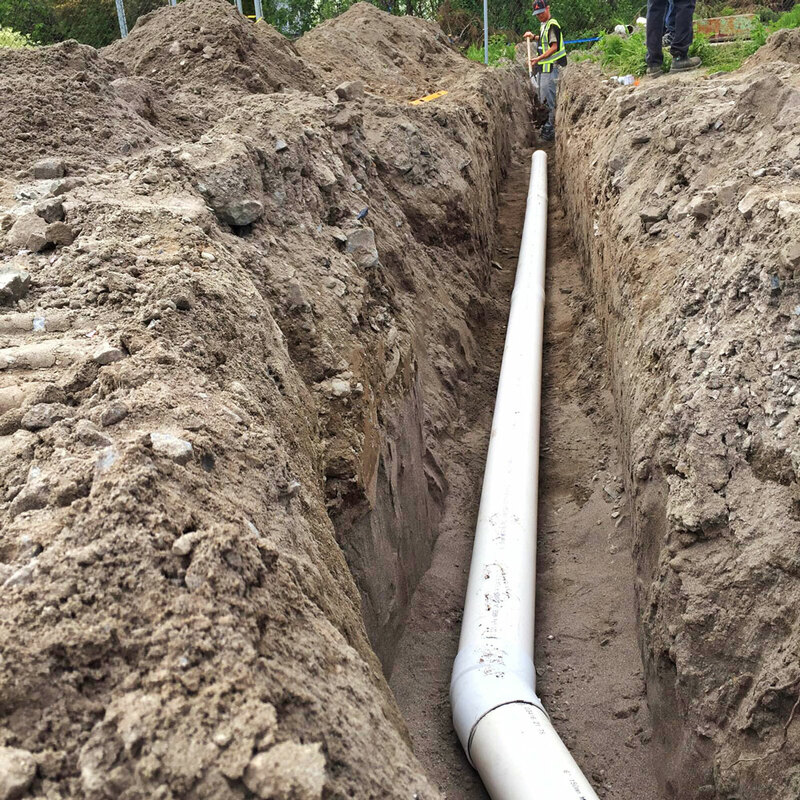 With a thorough inspection, we can determine if you need repairs or possibly a replacement to a modern system that will last for years. 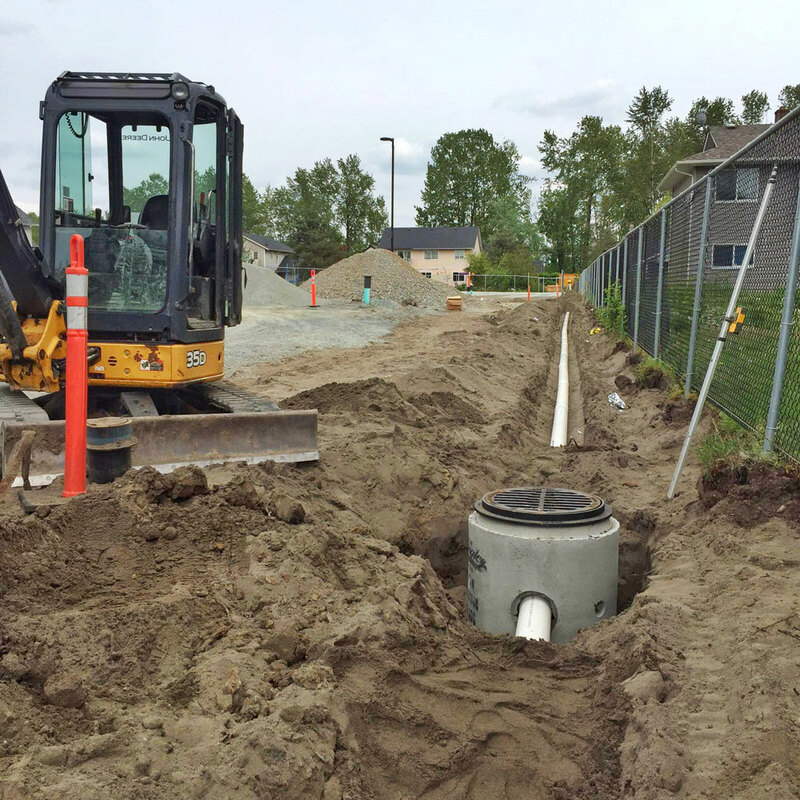 If you’re looking for drain tile install in Lower Mainland or drain tile Langley trusts for reliable performance, you can count on us.